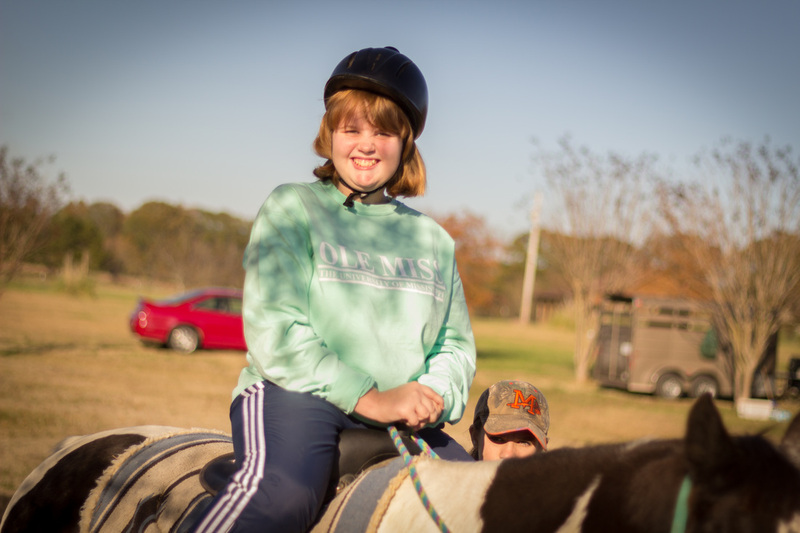 Hope Hollow is pleased to announce the return of Therapeutic Horseback Riding to our programming! 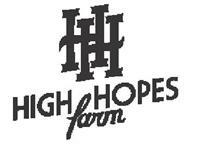 We will be partnering with High Hopes Farm and their riding instructor Callie Cooper. 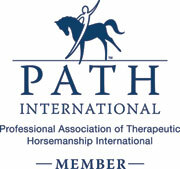 Callie is a member of PATH international and has extensive experience working with individuals with disabilities. This program will be hosted at High Hopes Farm with the option of a pickup in town at Broadmoor Baptist Church.